Need Burial and Final Expense Insurance? 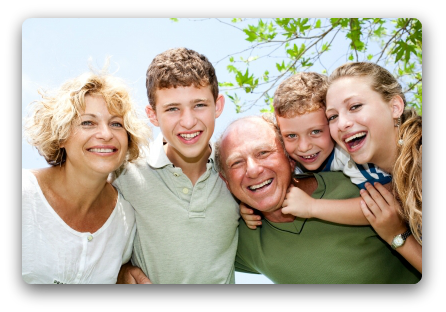 There are a ton of different ways to purchase life insurance. While we are able to help you get whatever life insurance you may need we specialize in three specific types. Most people get a very boring run of the mill life insurance policy. These are easy to quote and require that you go through an underwriting process. This will include questions and a medical exam. Standard life insurance policies can usually be in force in 60 days or less and tend to have the lowest price tag of any type of life insurance. This type of policy is geared toward just taking care of your final expenses. That could be your funeral, outstanding debt, or even be used to give to charity. Final expense insurance is a great option for someone who does not qualify for a standard life insurance policy and still wants to make sure they take care of their loved ones. A Burial Insurance Policy is really a smaller form of final expense insurance. The policy is structured around just paying for the funeral and any burial expenses. For this reason, burial insurance is frequently referred to as funeral insurance and can be a very affordable option if you do not have any other financial burdens that could bother your family. We advise clients who have been denied coverage, or have minor to severe health issues, on securing life insurance coverage. We search all major carriers to find you the best rate! Life experiences. Due to family situations we all have personal situations where life insurance was either there, or not there, at a point in our lives. Life insurance hits home so we want to make sure we can help as many people as possible. Every person is different so, when it comes to life insurance, every person's needs are different. What we do is help you obtain a health evaluation and then take that information to the underwiriters of different insurance companies. By taking this extra step we can help you get the best rate from a top life insurance company. That is exactly why it is great to work with an independent agent. We are here to help you find the best policy possible. this include taking into account your family situation and financial needs. While no one wants to purchase a policy they cannot afford, we also do not want to put you in a policy that does not have enough coverage to protect your loved ones. Helping you find that perfect balance of coverage and price is why our clients are so happy with the service they receive..